Rob Huggins and Larry Cooper discuss the ATLAS project, some of the finding and some of the cool things that are coming from it. Take the time to update your ATLAS project information. Help keep all of the records up to date so that we as a whole can continue to move AT forward. 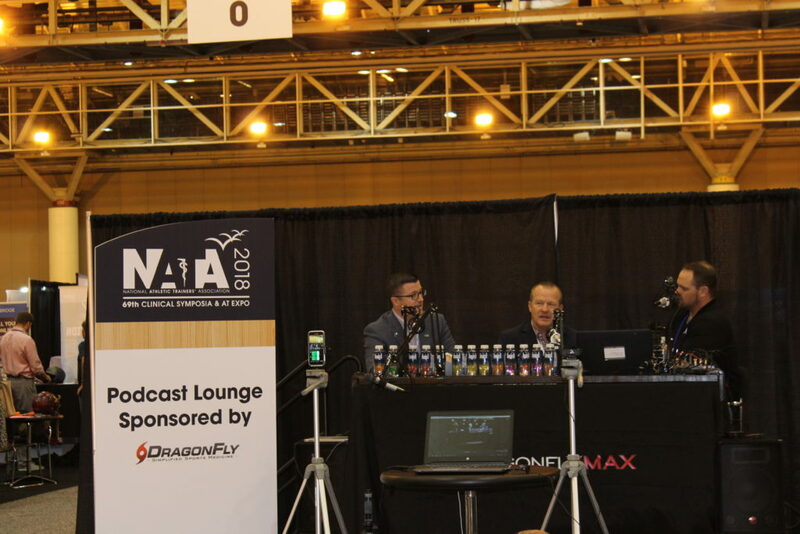 This entry was posted in Orlistat non prescription and tagged atlas project, frio hydration, Larry Cooper, mcfarlin, nata 2018, NATA2018, New Orleans, Podcast Lounge, private schools, rob huggins on November 9, 2018 by Host of The SMB.